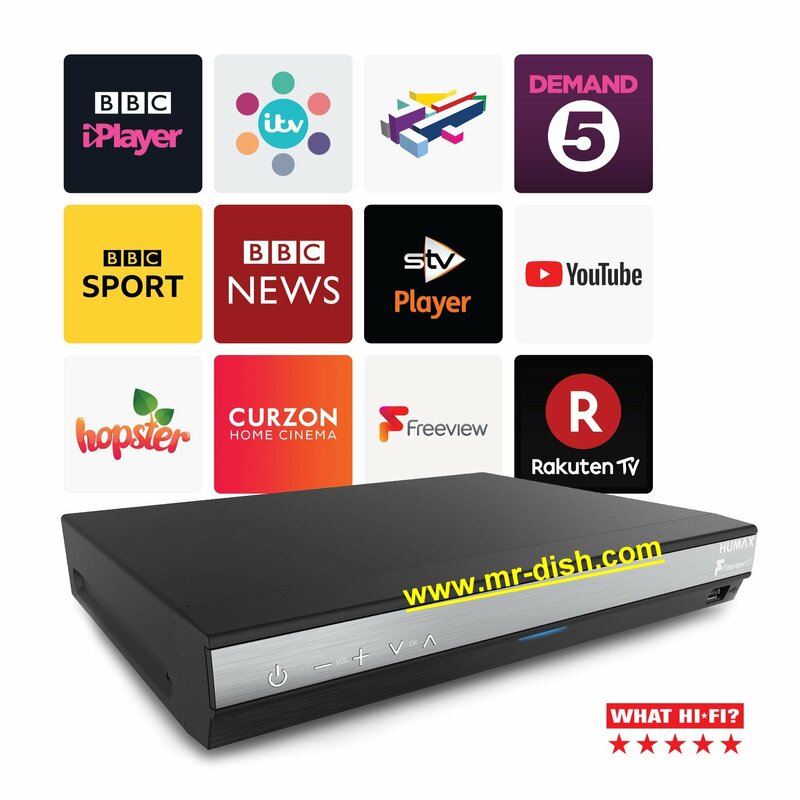 With the HDR-2000T 500 GB you can record up to 300 hours of standard definition (SD) TV programmes or up to 125 hours of high definition (HD) TV, which can be selected from an easy to view electronic programme guide (EPG). The HDR-2000T offers exciting multimedia and home networking capabilities when connected to the internet via the Ethernet, making it the hub of any home. Play media content including photos, videos and MP3s directly onto your TV using a memory device in the USB port, or connect it to PCs or laptops around the home through your home router, using the Ethernet port. Your friends and family will be able to see your holiday moments on the big screen without having to crowd around your digital camera. Share your recorded programmes from the HDR-2000T with other compatible devices around the home via your home network. If you don’t like wires or your router is in another room you can connect your HDR-2000T wirelessly with the optional USB Wi-Fi dongle (WLAN Stick). Once you’ve removed the HDR-2000T from its box, set up is quick and very easy. Every box comes with an HDMI cable for perfect digital transmission of HD pictures and Ethernet cable to connect to your router. Alternatively you can purchase the optional WLAN stick a Wi-Fi USB for wireless connection to your broadband router. Nothing too technical, no expert help needed. It’s something you can easily do yourself.